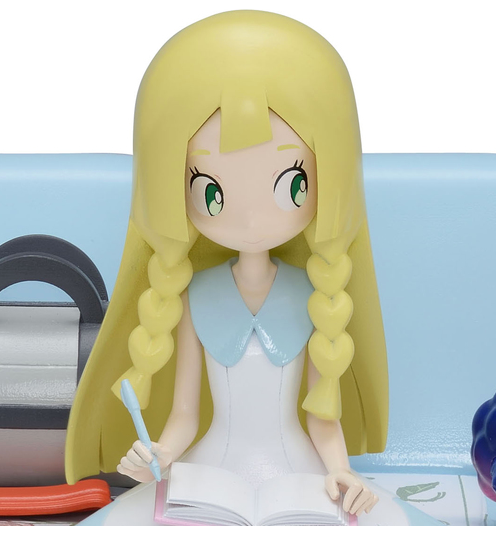 A new and unique piece of Lillie merch! 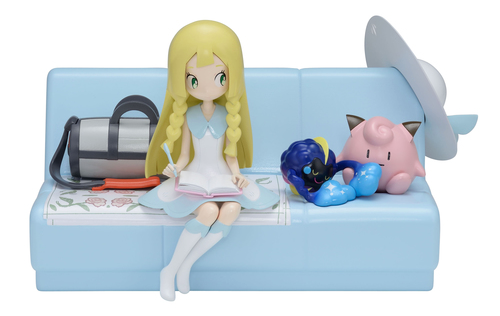 The JP Pokemon Center online has a new made-to-order Lillie and Cosmog music box up for pre-order! Pre-orders will be open until August 31st. 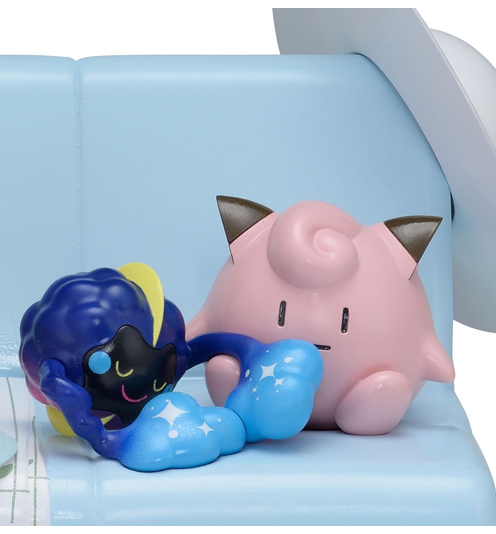 It is priced at 9,180 yen. It will be delivered late December 2017.